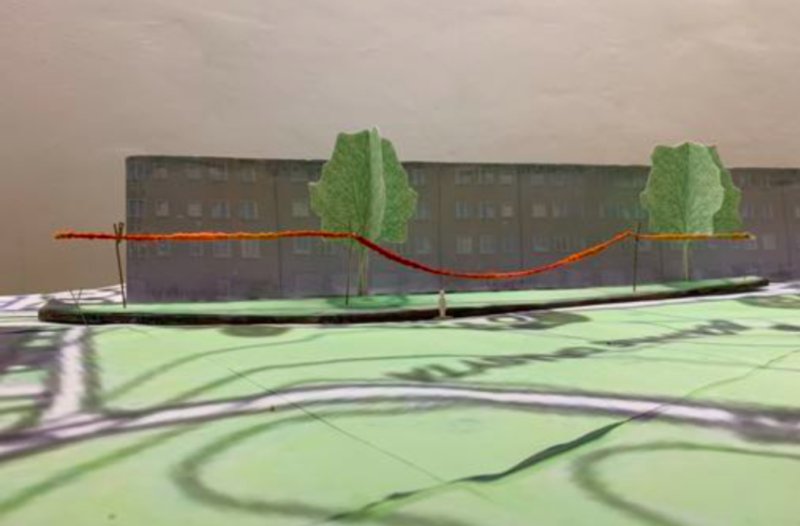 Assignment: Preliminary study, art program, project management, order of site-specific art to the promenade that runs in connection to the property Sävlången, owned by Stockholmshem. 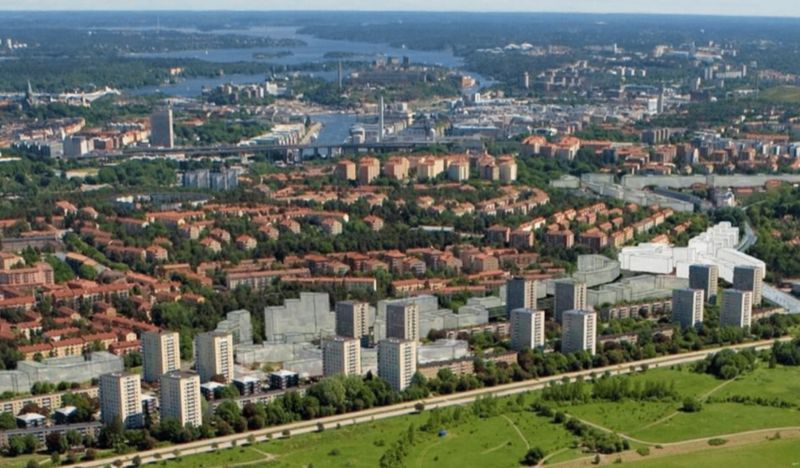 Stockholmshem contributes to Stockholm’s development of the Årsta district and densifies within the company’s existing properties. In the area, 160 new modern rental homes are created in a heterogeneous environment consisting of both old and new houses.